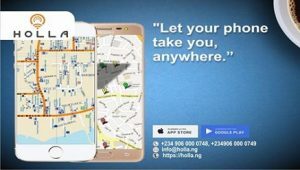 Holla Cab Services has announced its soon to be launched app with free rides for Nigerians. The cab service app allows users book taxi cab at the comfort of their mobile phones. 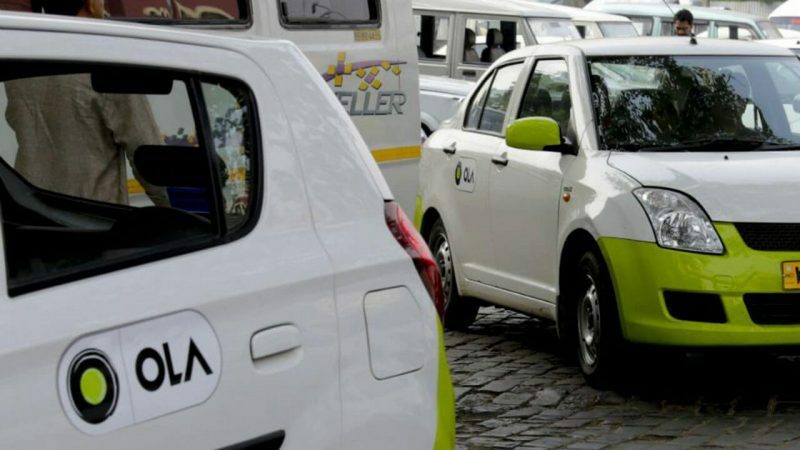 Holla Cab’s country chief, Edward Essien, described the app as one that has been built to benefit both riders and partners. “In a few days, Nigerians would begin to enjoy the most affordable, safe and easily available on demand taxi hailing services. This app is a win-win and we understand this market. We are about to change the face of On Demand Taxi Hailing Services in Nigeria and Africa” Essien said. He further disclosed that the taxi cab service will be available first to Lagosians then sequentially to Nigerians across several states. 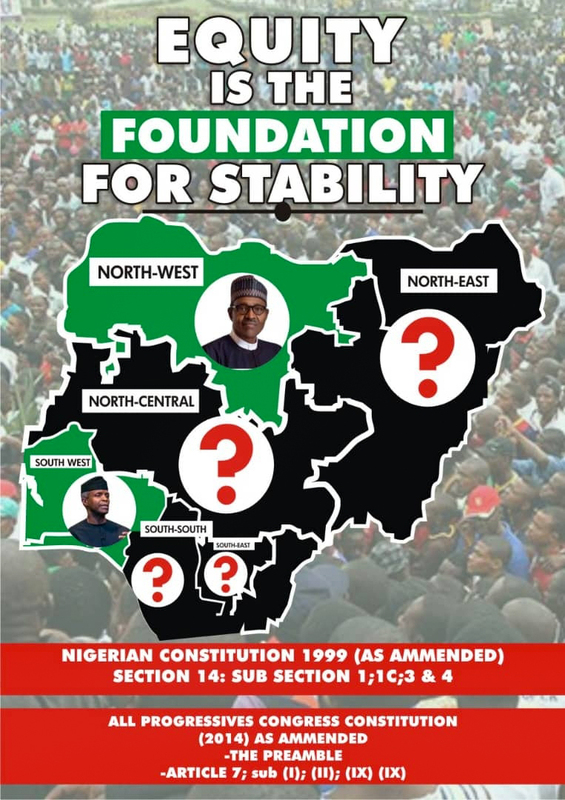 Essien further explained that “the depth of professional experiences within the Holla Cab Services spans in excess of 85 cognate years in the sales, management, development and support of IT solutions to diverse market segments of the Nigerian Economy. “Because we are a Nigerian company with world best practices, we will ensure that we put smiles on the faces of both the riders and drivers,” he said.